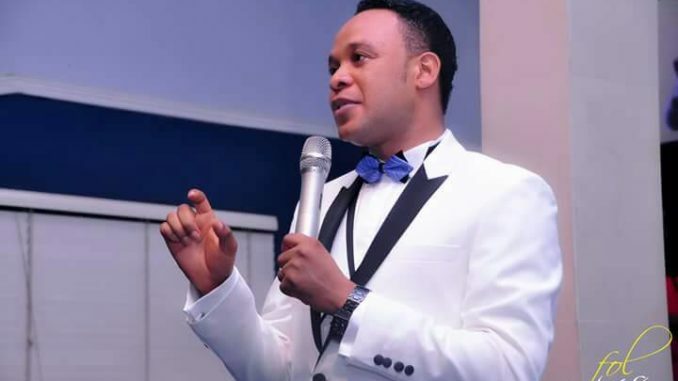 The General Overseer of Salvation Power Ministry, Pastor Samuel Agbamuche, has said that religion is not the reason behind violent civil disturbances in the northern part of the country. He said, “It is the devil that enters the minds of the people before they begin to act, not religion. Christians, Muslims and traditionalists are not bad people. The mission of the devil is to destroy, steal and kill. Christians and Muslims preach peace.